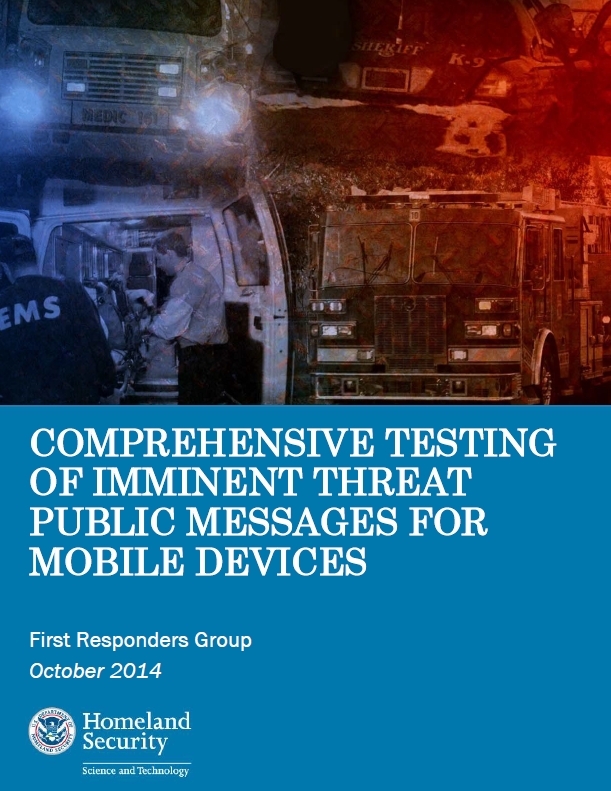 Is the National Emergency Alert System Vulnerable? 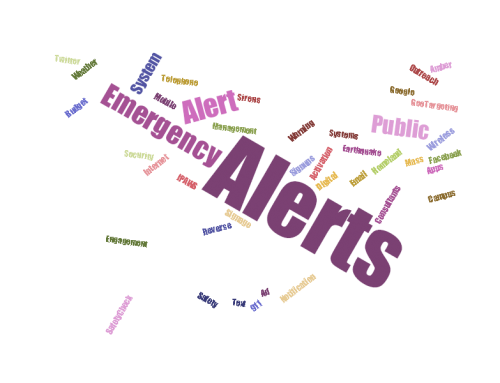 | Emergency Alert System | Galain Solutions, Inc.
Home/Best Practices, Emergency Alert System, IPAWS CMAS/WEA/Is the National Emergency Alert System Vulnerable? 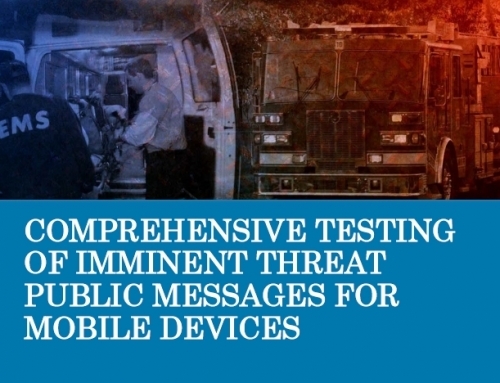 The National Emergency Alert System Has Complex Vulnerability Issues. Who Sent a Fake EAS Alert? The incident at issue occurred in late October when the syndicated Bobby Bones radio show activated the EAS during a skit complaining about an emergency alert interrupting a football game broadcast the night before. The fake emergency alert was then broadcast by a number of stations down the daisy chain line from the Bobby Bones studios. 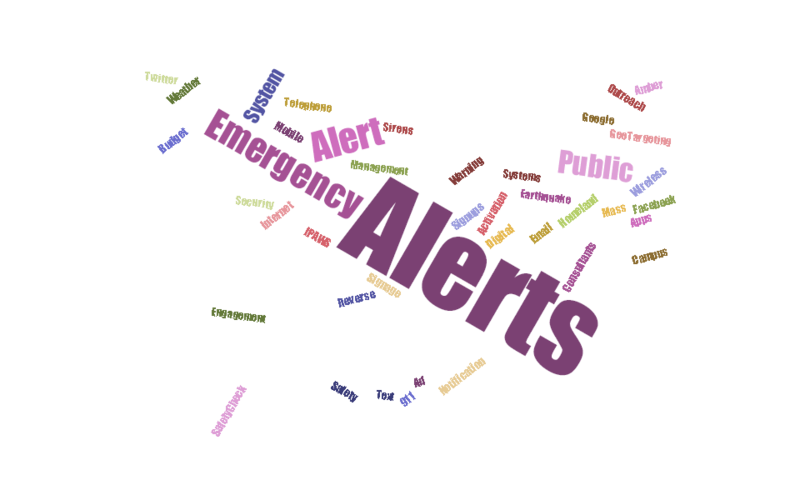 What Are The Consequences of a Fake EAS Alert? What Can Be Done To Prevent Another Fake National EAS? To us, the vitality of the EAS is not in question. However, it is a complex system that has undergone quite a few changes in the last few years. The EAS needs serious attention. Bobby Bones’ syndicator acknowledged that the EAS tone should not have aired and that they “regret the error.” But whether he meant to or not, he helped provide momentum to the effort to find solutions for a gnawing vulnerability for a critical emergency alert system for the nation.